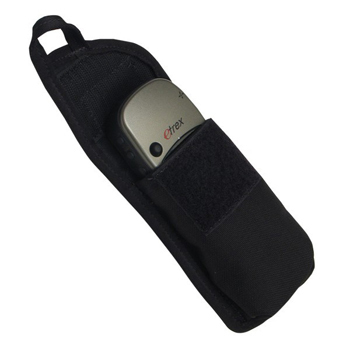 This padded case is a great fit for many GPS units and will fit most smartphones. 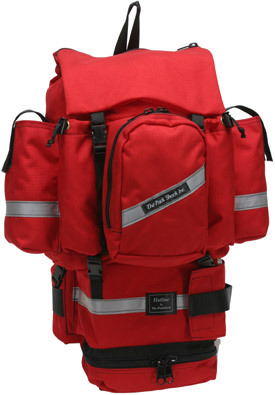 It attaches to a waist belt, shoulder strap, our radio harnesses or our Wallaby engine crew pack. Built with premium materials and made in the USA, a winning combination.